Since 1999, we’ve made a name for ourselves by specialising in the business of t-shirt printing in Dublin and all over Ireland. However, our expertise goes beyond it. We do a lot more than just screen printed t shirts; we also offer embroidered clothing for promotional use or as corporate workwear, personalised gifts, branded promotional products, banners and a wide range of promotional print materials. Process Print’s embroidered and printed clothing, personalised gifts and promotional merchandise are created in such a way that enhances your company’s image, whatever your market may be. 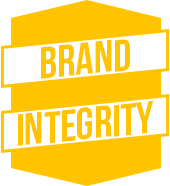 Through our years in the printing industry, we’ve come to understand that branded promotional items, personalised gifts and custom work-wear are a powerful method of advertising your company in corporate and social surroundings. 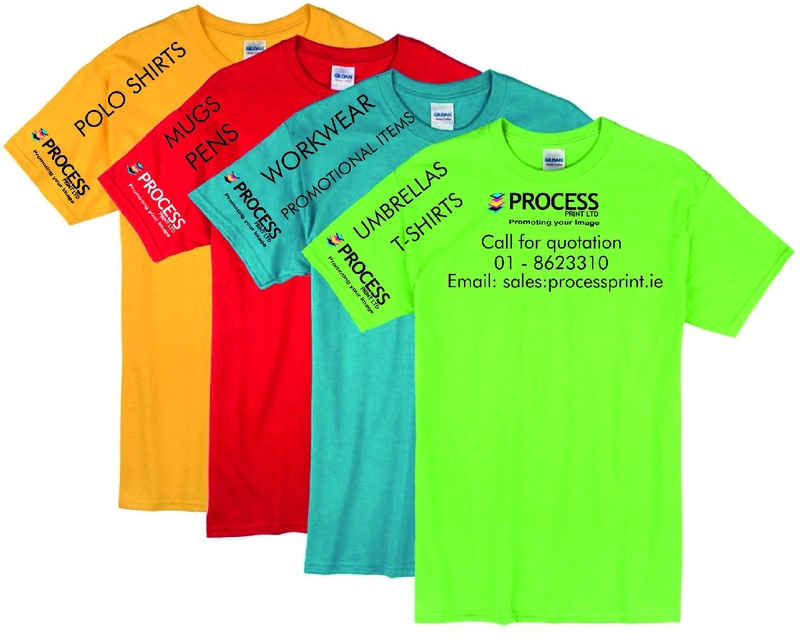 With our extensive experience and expertise in the arena of promotional printing in Dublin, Process Print can produce a print of your logo or design on any type of promotional item, customized gift and personalized clothing. 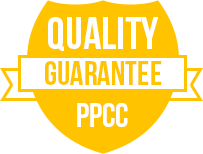 Our services are done in-house, ensuring that our customers receive a unique edge in quality control while enjoying quick turnaround times to meet events and promotional events that you may be running, in short you can get the top and satisfactory promotional printing in Dublin right here. Our entire range of services can be viewed through our online catalogues. Feel free to make any inquiries about our products and services through our contact page, and we’ll do our best to get back to you within the next 24 hours. 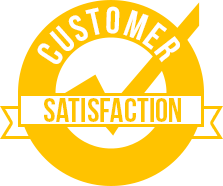 We are the experts at T-Shirt printing in Dublin and Ireland and you can surely trust our expertise.